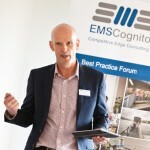 We are delighted with the news that the EMS Cognito Lean RCM process has been recognised, nationally, following last week’s prestigious UK Manufacturing Champions Awards organised by Works Management. 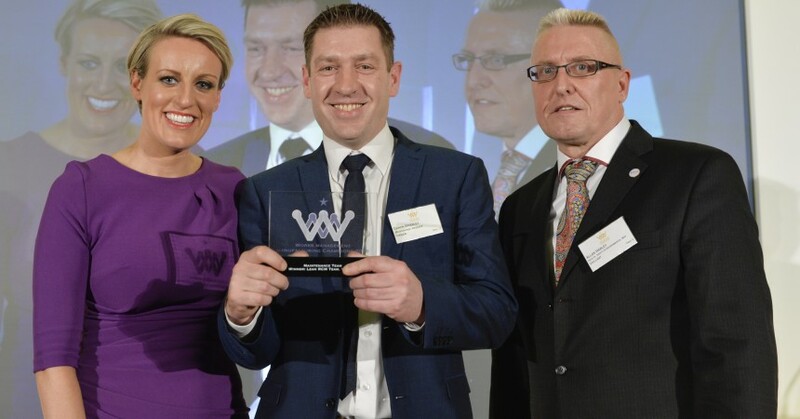 The Viridor Lean RCM team scooped the Maintenance Team of the Year award at last week’s event, held in Manchester, seeing off stiff competition from renowned companies such as; British Steel, Alcoa and St Gobain amongst many other high-profile names. The independent panel of judges felt that the Viridor Lean RCM team had demonstrated exemplary best practice in all facets of maintenance by delivering improved reliability, reducing operational costs and developing a closer partnership between operators and maintainers in the day-to-day management of performance and maintenance activities. This very justified award is the culmination of over 2 years’ work by the Viridor Lean RCM team to, first of all, develop skills and competencies in the process and secondly, change the culture of their organisation to accept the new improved ways of working. Along the way, the team has also gained an external qualification in the Lean RCM process thus developing and enhancing their own skill set in addition to delivering benefits for their employer. 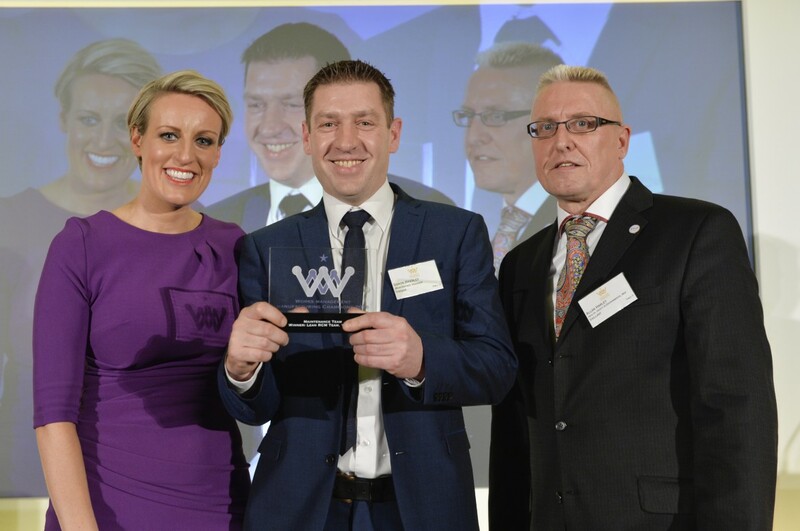 In the photograph, Damon Brierley, Lean RCM manager from Viridor, accepts the award from Steph McGovern of @BBC business breakfast.